Situated on a quiet road on top of 3GI hill with panoramic views over the countryside, all the way to Lake Wellington and the mountains is this truly delightful 2ha ( 5 Acres ) property. 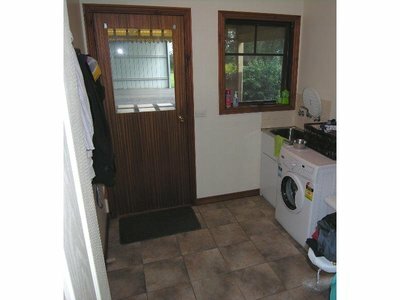 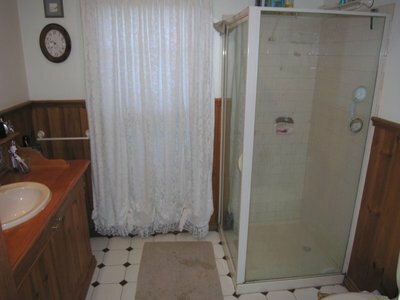 good sized laundry, two toilets, tons of cupboard space and a substantial covered outdoor entertaining area. Creature comforts include wood heating and reverse cycle air conditioning to keep you warm in the winter and cool in the summer. 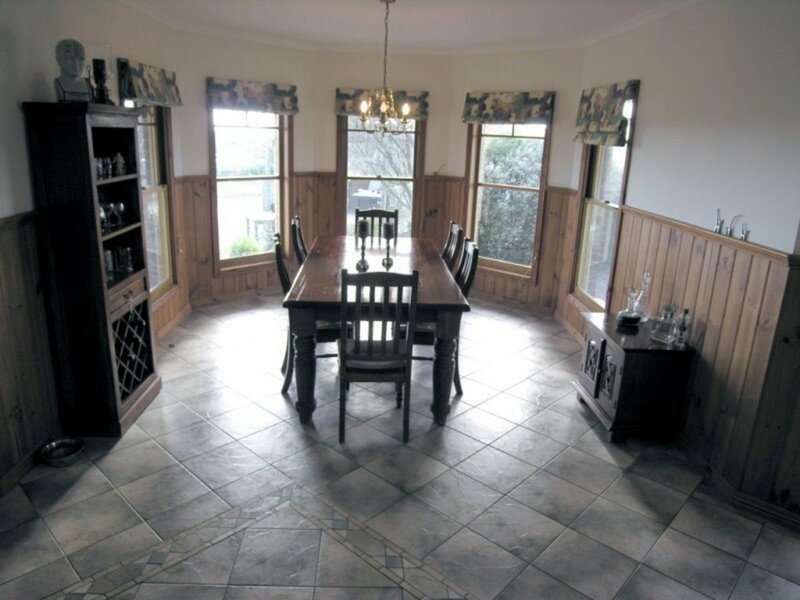 Built by quality local builder Peter Grundy with many beautiful period features and still in excellent condition throughout this home will appeal to even the most discerning of buyers. 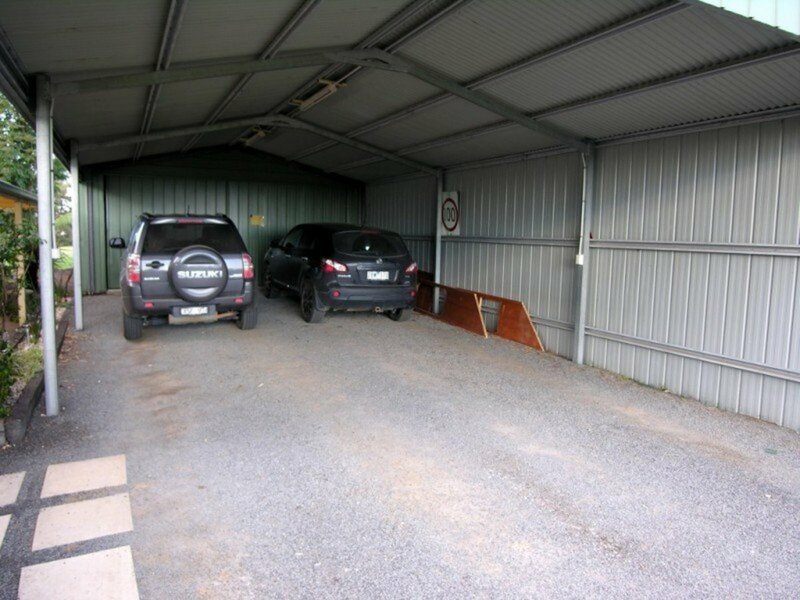 Excellent shedding can accommodate all of your cars, trailers, boat and caravan while still have plenty of room for a workshop or storage. 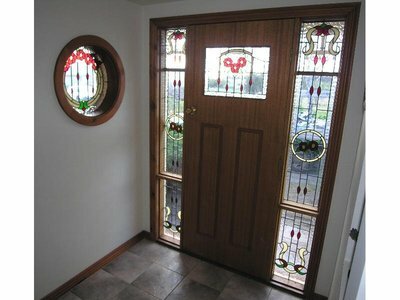 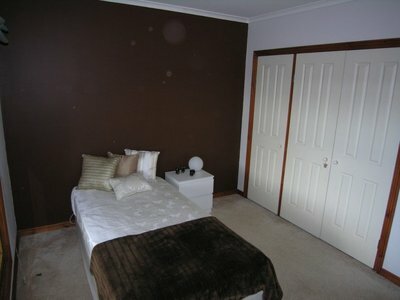 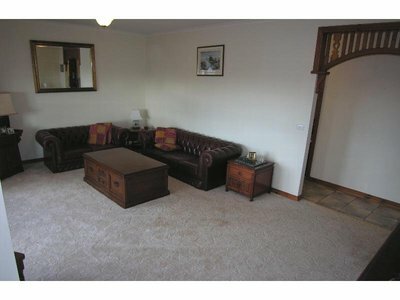 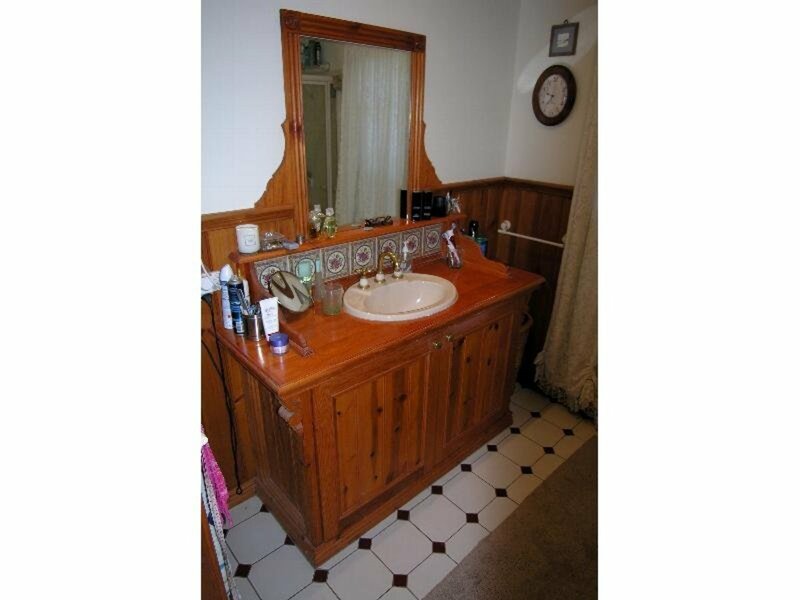 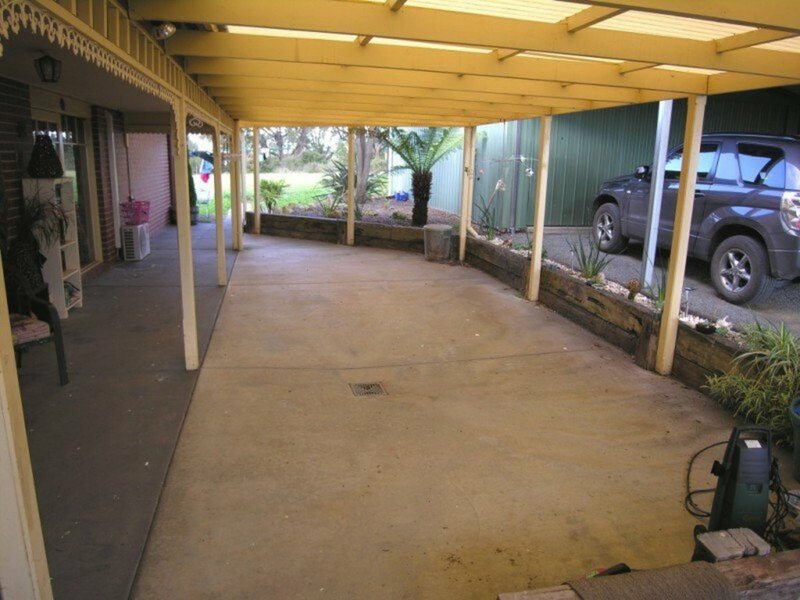 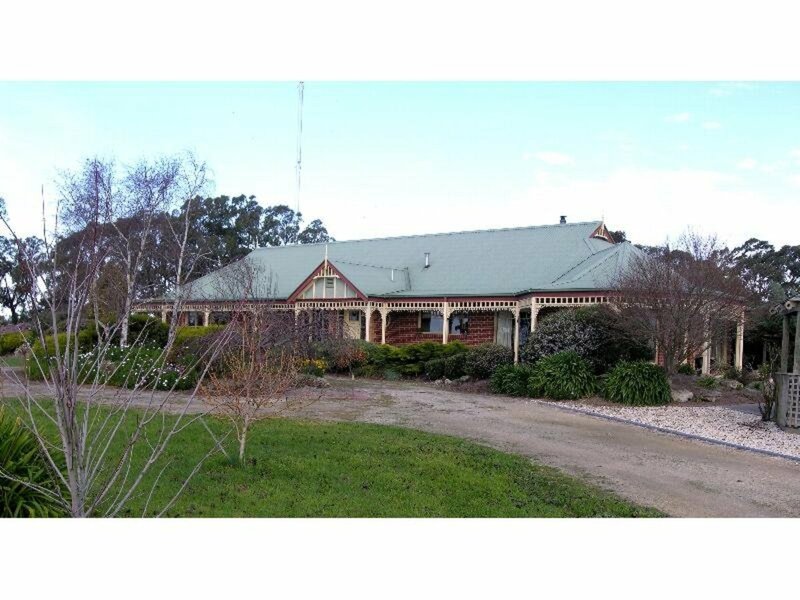 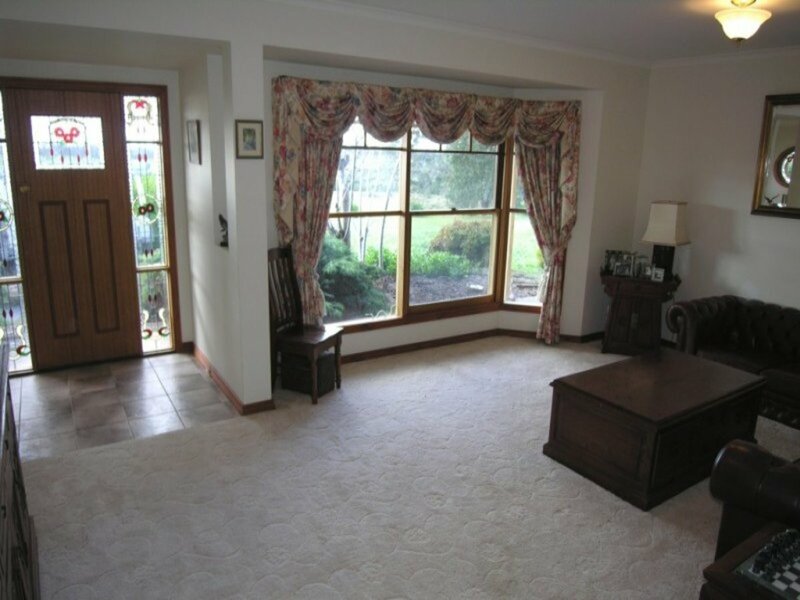 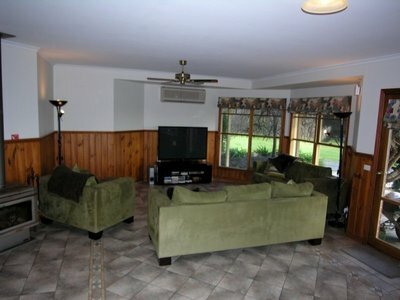 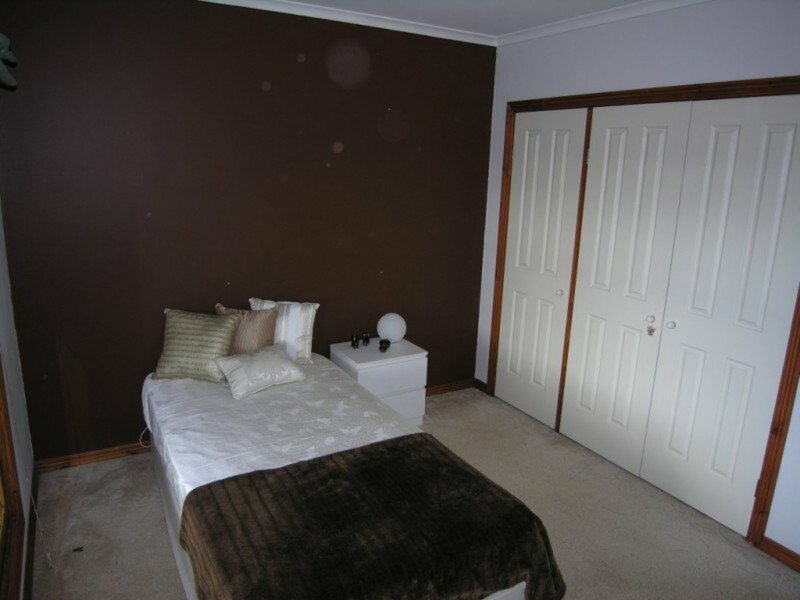 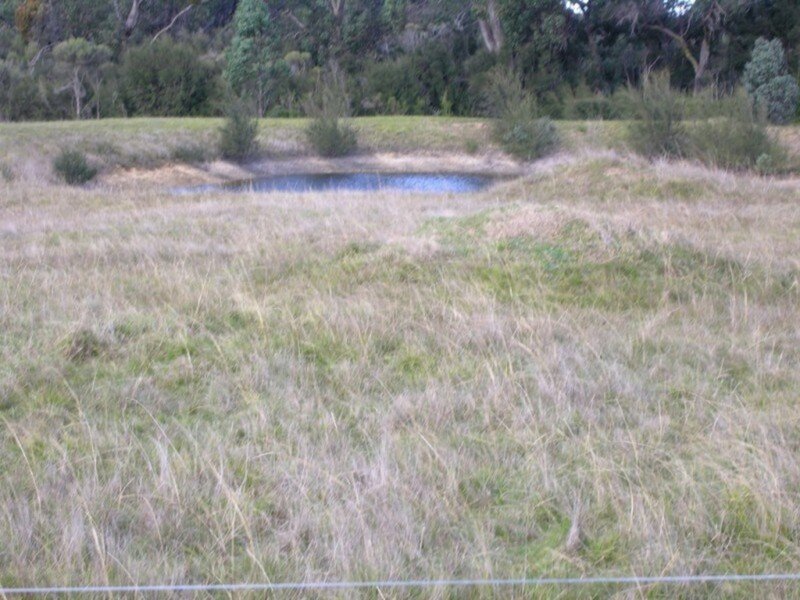 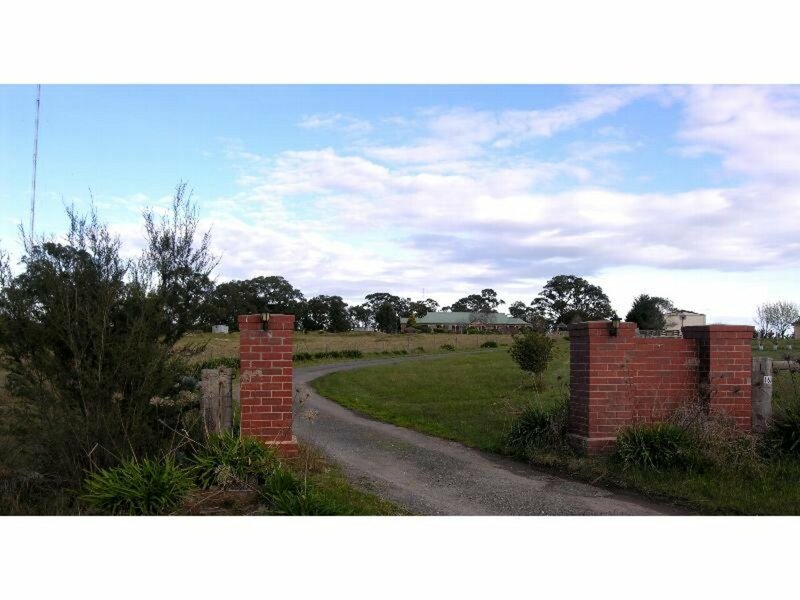 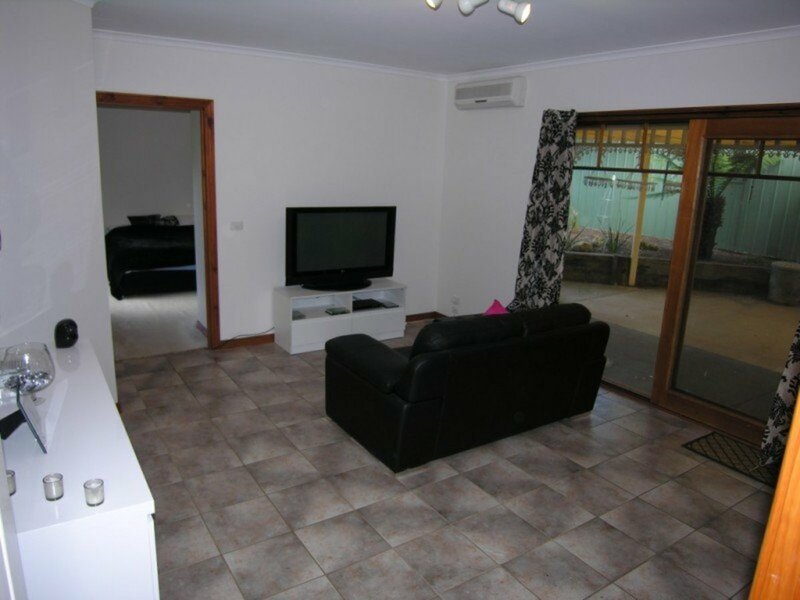 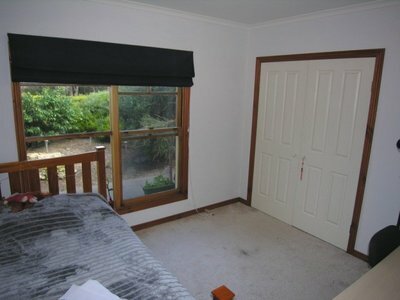 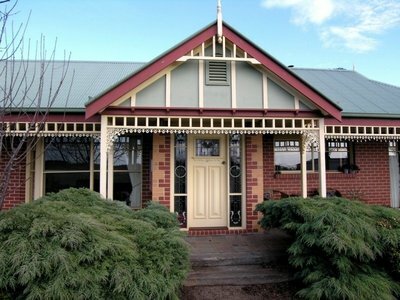 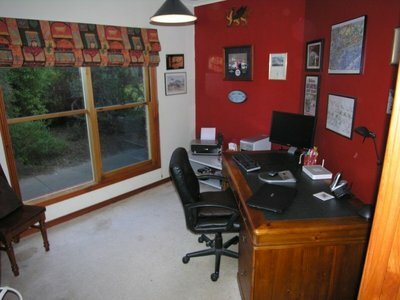 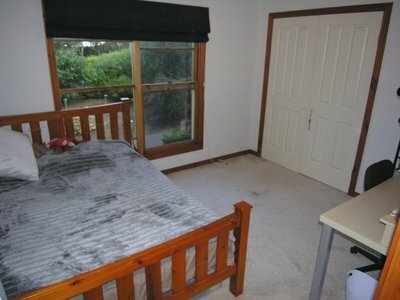 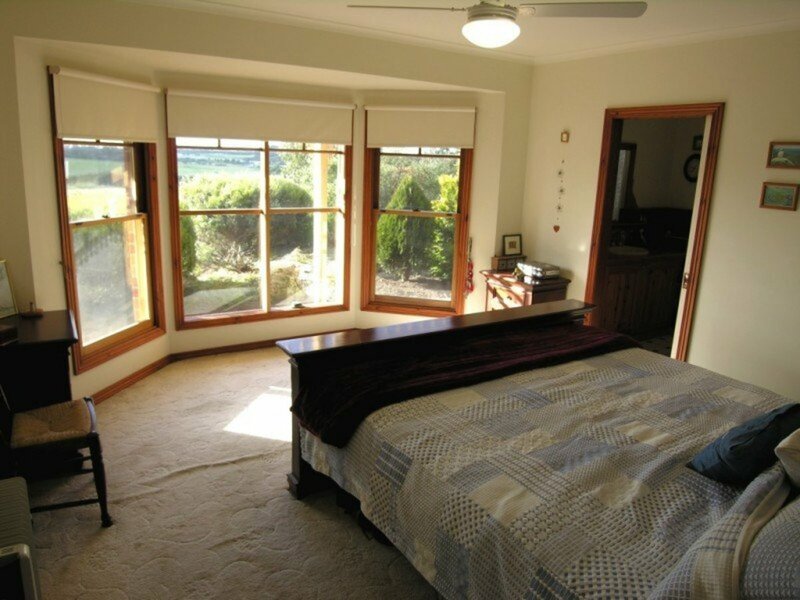 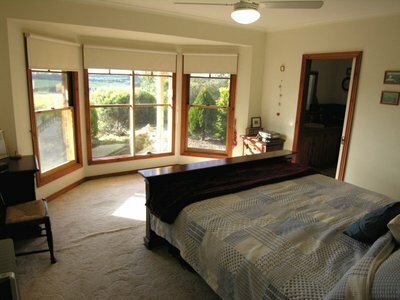 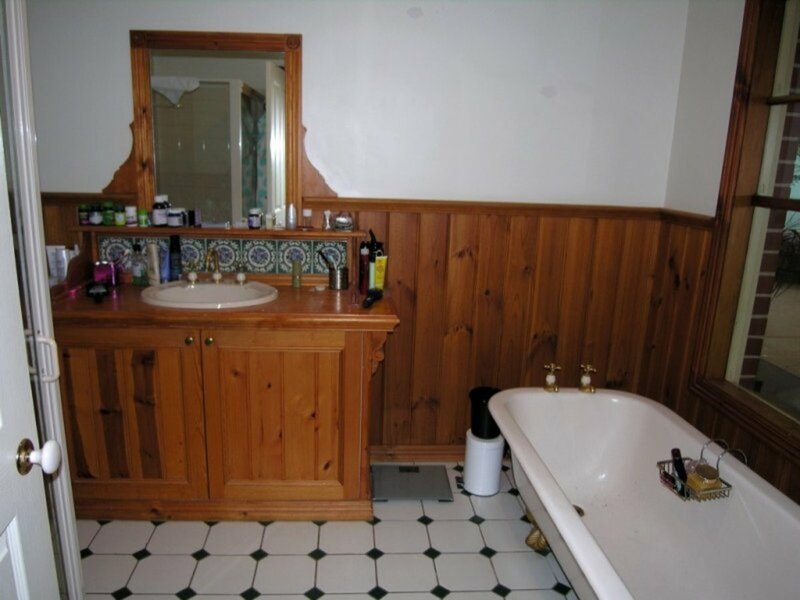 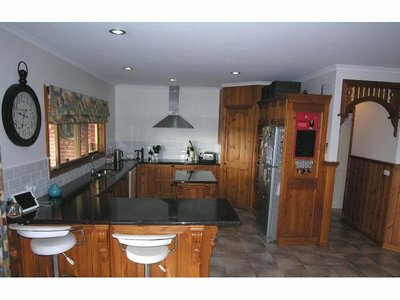 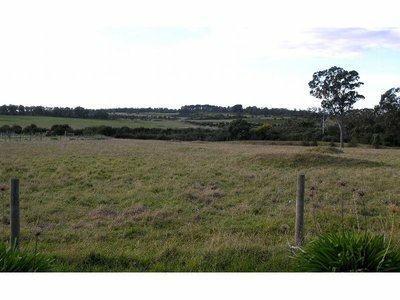 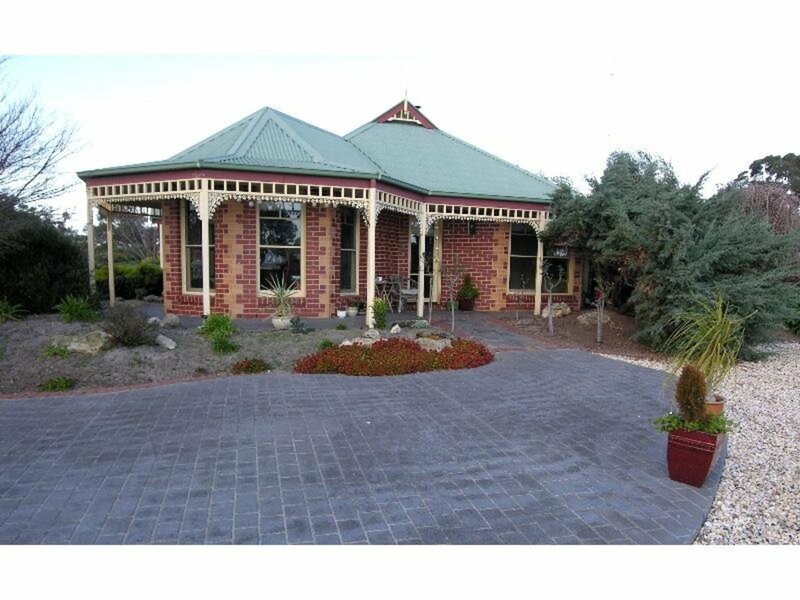 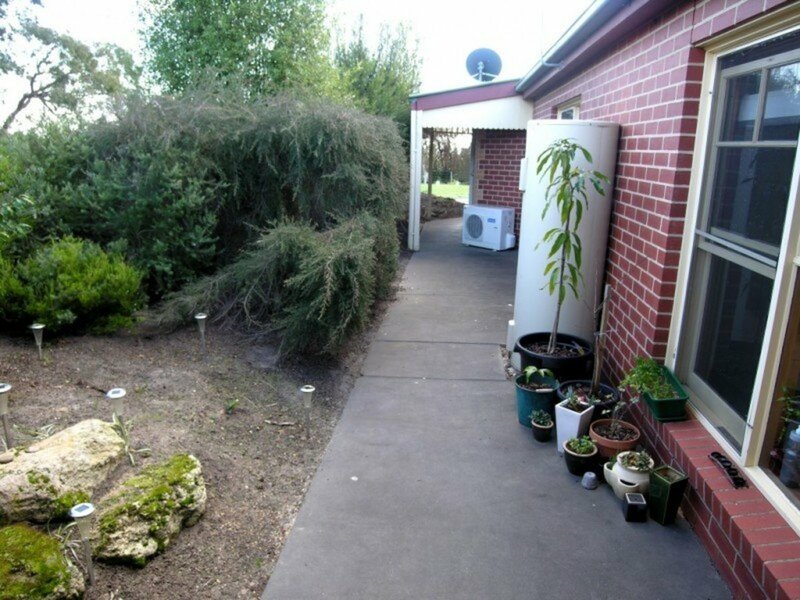 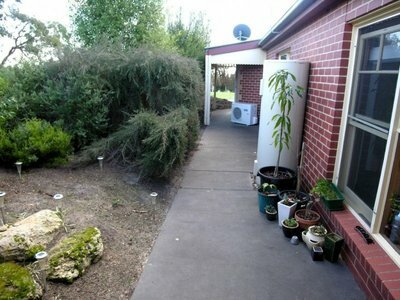 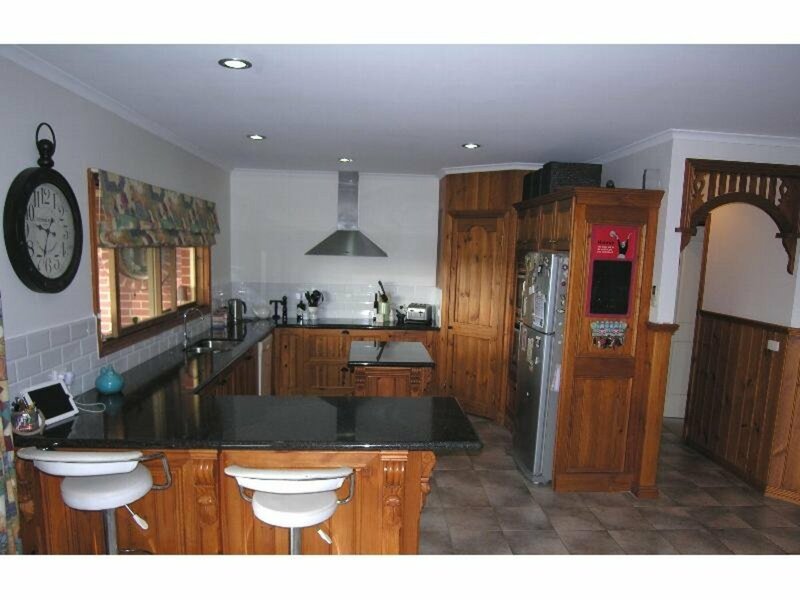 The property has a three acre paddock with a tree lined boundary for shelter and a good dam for the horse or stock.